The following vacancies currently exist in the only brass band in the Adelaide Hills. 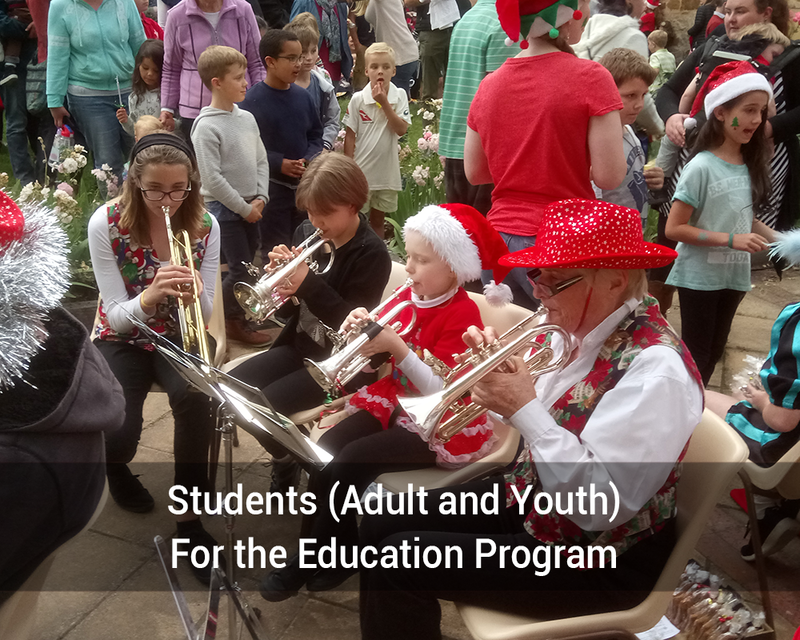 Awarded SA Band of the Year for 2005 and 2006, the Hahndorf Town Band enjoys an active profile within the local community and beyond, and is also a regular C-Grade contesting band. Currently under the Musical Direction of Philip Paine, senior rehearsals are held every Monday evening commencing at 7.45 pm. in the Band’s own Hall facilities, located at 15 Balhannah Road, Hahndorf, just 15 minutes from Adelaide, up the South Eastern Freeway! Applicants to E-mail: secretart@hahndorftownband.org or phone Greg on 0409016283. Note that players on any brass instrumentation are in any case always welcome to the band.